Our convenient location at My Mechanic makes it easy for everyone to reach our shop. We are located close to the 280 freeway and are only a couple blocks away from the 80. Toyotas are great automobiles. They deserve a great mechanic to work on them. 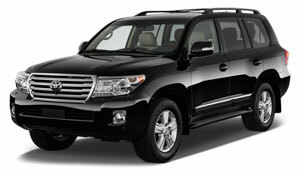 My Mechanic is the shop for San Francisco Toyota repair and maintenance.